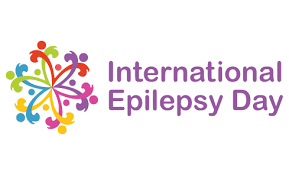 International Epilepsy day is celebrated annually, every second Monday in February. 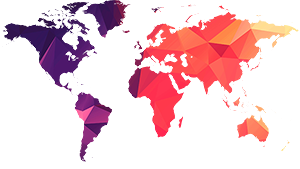 People from all over the world come together to celebrate and highlight the problems people face living with Epilepsy. Epilepsy is a neurological condition that affects 1 in 100 South Africans it is classified as a Neurological disorder marked by sudden recurrent episodes of sensory disturbance, loss of consciousness, or convulsions, associated with abnormal electrical activity in the brain. The electrical activity is measured by an electroencephalogram conducted by a neurologist. Epilepsy can be managed through different types of treatments; ranging from different medications to approved therapeutic devices and even surgery. Research into Epilepsy has shown that episodes of individuals can be related to their regulation of emotions. For example, if an individual is too excited or in a depressive state, it can be a trigger for a person, hence the need for counselling for people living with epilepsy. What to do when a person is having an epileptic attack? Check the time again. If a convulsive (shaking) seizure doesn’t stop after 5 minutes, call for an ambulance 10177 or from a cell phone 112. Small acts of kindness can go a long way, wearing a purple ribbon or wearing purple on the day and raising awareness on social media can make a big difference.